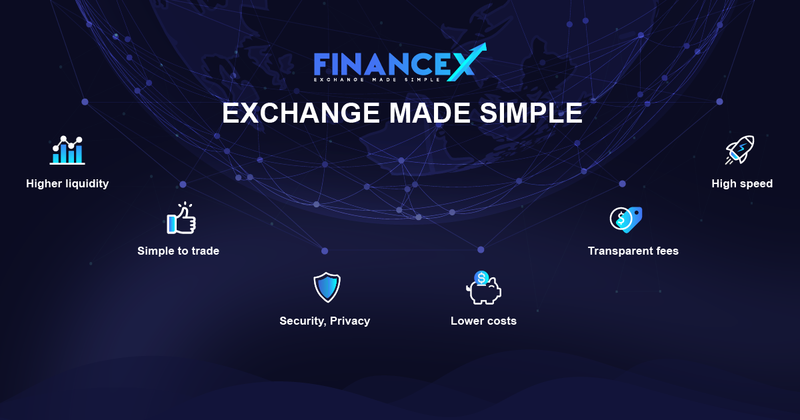 Last weekend, FinanceX discloses some information related to DatEat listing on their global exchange and DatEat appreciates that they used many beautiful words for us as well as our projects. Investors can click the following article to have a general idea of the upcoming event. DatEat will provide you with some information which helps you easily forecast the future price of DTE. Almost 200 million DTE token was sold out. 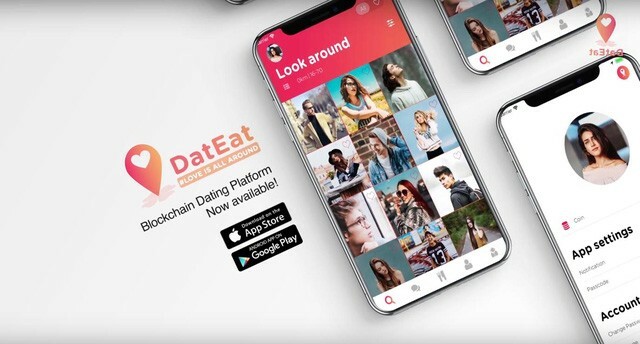 After pre-sale and 3 rounds of ICO, DatEat distributed almost 200 million DTE tokens to more than 4000 investors all around the world which mean that many people realized the potential of this token as well as the whole project, not only you. Being listed on a global exchange from Japan and Singapore is not easy. As you might know, the listing process is very complicated and consumes a lot of time, especially as Japan and Singapore are giants in this cryptocurrency market, it would be even harder for this procedure. DatEat proves itself as an attractive and endlessly potential project to be listed on FinanceX. Being available for trading with fiat currency. 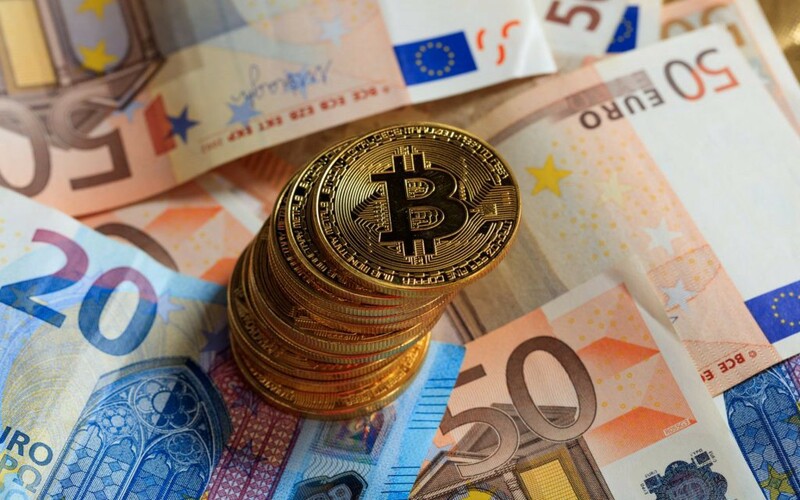 At the moment, many exchanges do not allow traders to buy cryptocurrency with USD, GBP or other fiat currencies. Traders must buy coin or token via the exchanges’ token or the most popular coin like BTC or ETH. There are not many global exchanges that allow transaction between cryptocurrency and original currency (USD, GBP or VND). Only trusted coins or tokens are allowed to have a pair like that. FinanceX has already supported VND. Investors can buy or sell DTE by VND and then you could withdraw VND to your bank account without any barriers. DatEat has its own product. DatEat is different from other ICOs because of our available product. Many ICOs are running without any tangible product and it is only an idea on the paper. By contrast, DatEat launched its product a few months ago which is an application that helps connect people around the world. Investors or users could download it on the app store with the keyword “DatEat." Android version will be launched very soon. For those reasons, DatEat believes that investors could make your own decision. The listing day will be announced soon. Stay tuned and keep up with the latest news from DatEat and FinanceX.